Hans Fridlund is a Programme Manager at the Geneva-based NGO, UPR Info. 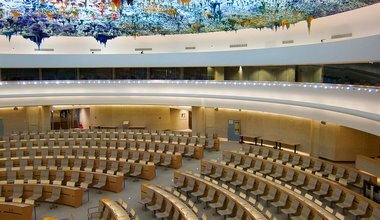 Hans Fridlund est responsable de programme de l’ONG UPR Info basée à Genève. 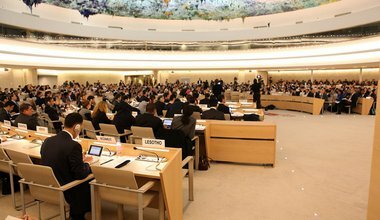 The UN’s UPR process is proving its worth in encouraging human rights reform on the ground, but action depends on several factors—highlighted in a new report.